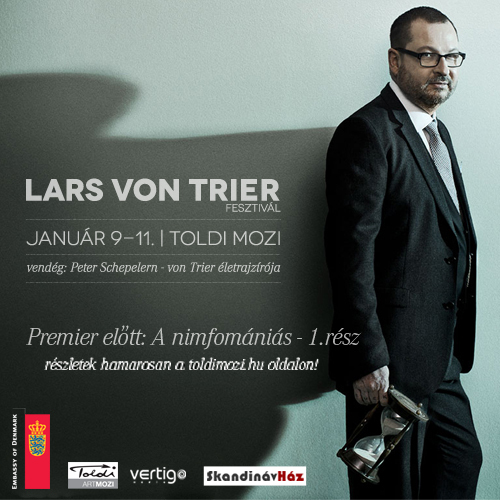 Megjelent Kelemen János könyve Lukács Györgyről a New York-i Palgrave Kiadónál. 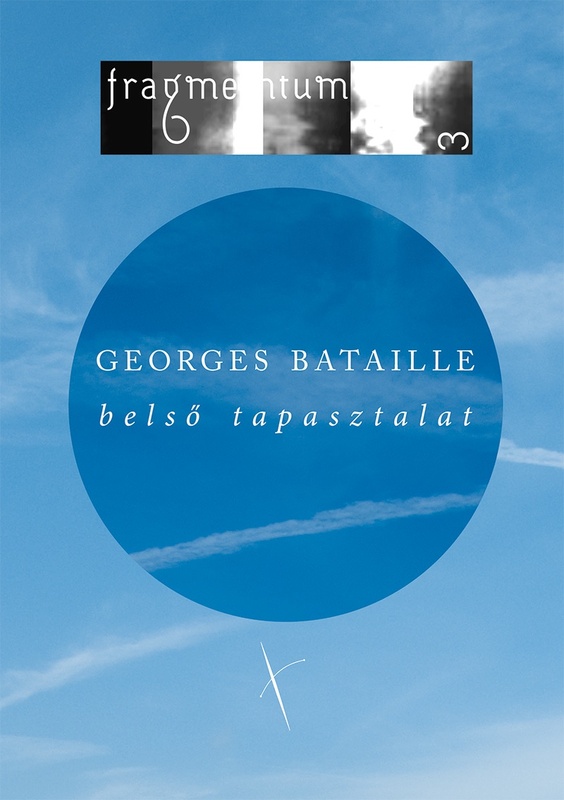 This work explores two lesser known aspects of Georg Lukács’s thought: his conception of language and theory of science, and his achievements in literary history. 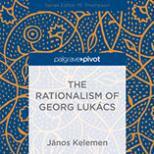 This book defends Lukács’s concept of rationality and presents an original argument demonstrating that there are good reasons for choosing rationalism; that is, it is possible to establish the foundations of rationalism. Internationally unknown aspects of Lukács’s oeuvre are also investigated, making extensive use of a number of his untranslated writings. János Kelemen’s main statement is that, for the reader, the most important motif of Lukács’s thought is its defense of reason. Students and scholars of philosophy, political science, literary theory, and the humanities will be interested in this book. János Kelemen is Professor of Philosophy at the University ELTE Budapest, Hungary. He is also a corresponding member of the Hungarian Academy of Sciences and a former director of the Hungarian Academy in Rome, Italy. He has published numerous books and essays on philosophical problems, Italian literary history, and individual authors.